Small cottage 12 people, 3 room of which one room is air-conditioned. This cottage welcomes up to 12 people. The small cottage is open from March to November. Completed in 2002, on a stone ground floor area that previously was used for agricultural purposes, the cottage is built on two levels. 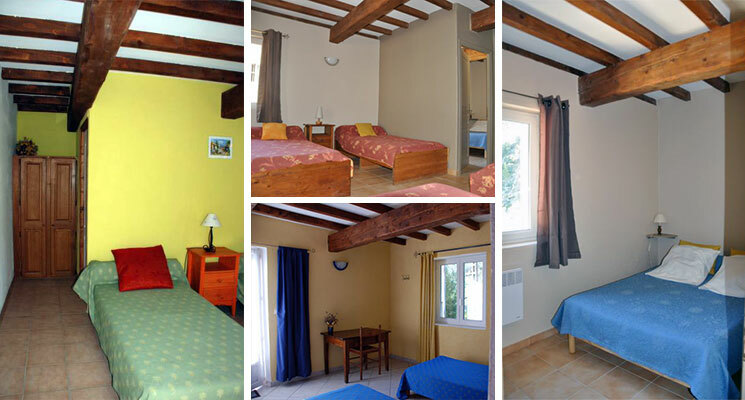 Olives : 6/7 beds : 5 beds 1 person and a small adjoining room with double bed. Bathrooms with 1 Italian shower, 2 washbasin and 1 separated toilet. The dinning room (40m2) with kitchenette and reading corner. 1 WC. 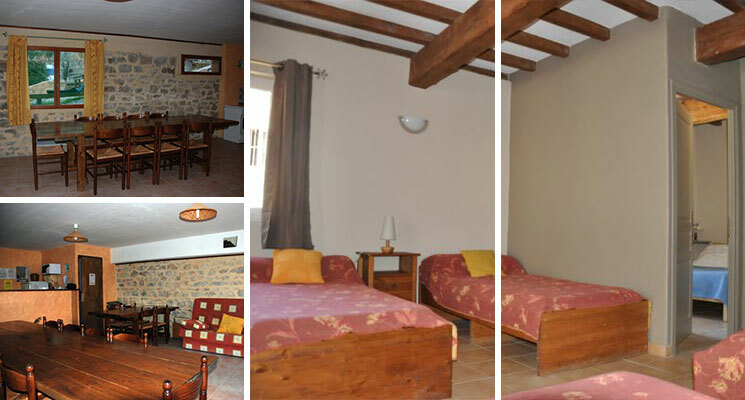 For weekly rentals, you can use the gas cooker, the fridge and all the dishes at your disposal. Otherwise, benefit from our half-board form and use this room for your soirées, activities, relaxation. 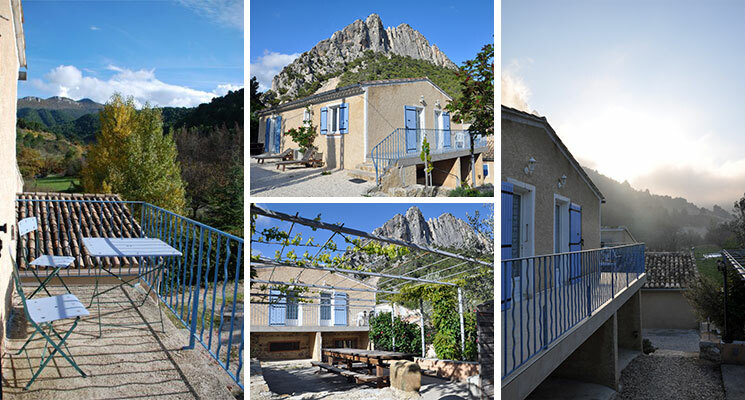 Outside, there is a terrace with views of the rocher Saint Julien, garden tables. Vast adjacent terrain, with orchards and field. Swings for children, pool, the foot of the rocher Saint Julien.